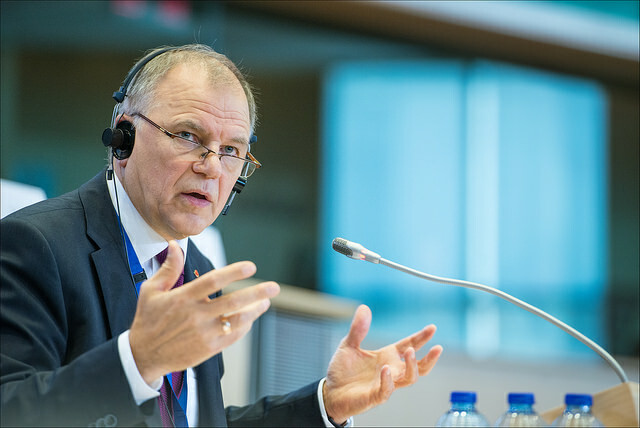 Health Commissioner Vytenis Andriukaitis met with ambassadors from the US, Canada, Argentina, Brazil and Uruguay on 13 July this year, a month after the executive published new criteria for the potentially harmful disruptors. 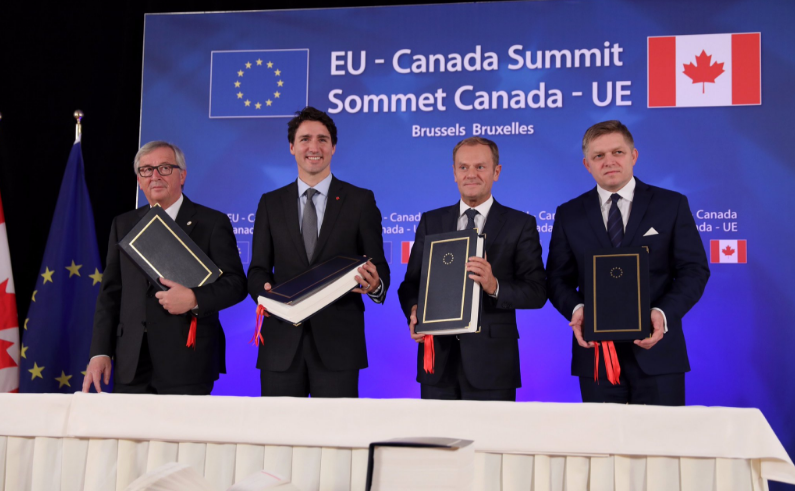 The EU has recently finalised CETA, its free trade agreement with Canada. It is negotiating a similar deal with the US, the Transatlantic Trade and Investment Partnership (TTIP). 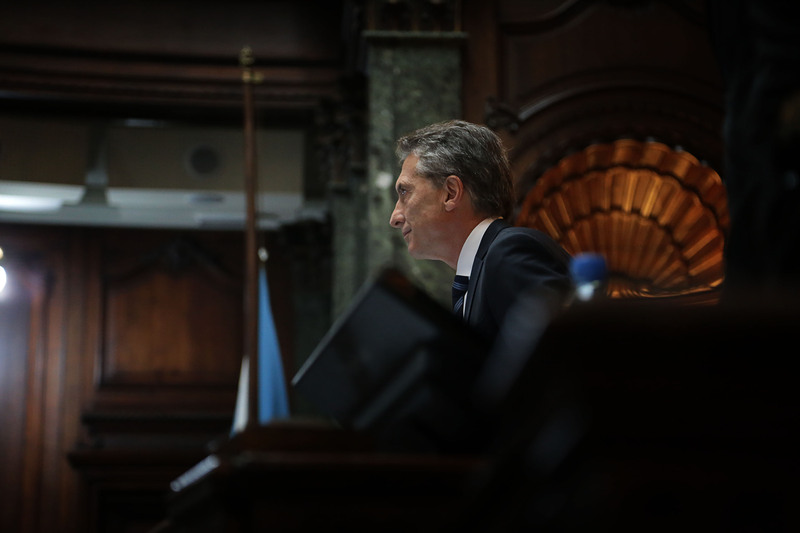 The EU is trying to secure another deal with the Mercosur trading bloc, which includes Brazil, Argentina and Uruguay. euractiv.com has obtained Commission minutes of the meeting, which would have remained secret had it not been for a freedom of information application. They revealed that the US and Canada heaped pressure on the EU over its risk-evaluation method for endocrine disruptors, chemicals used in some pesticides that can be dangerous to human health. The Commission said new exceptions, if backed by the EU’s Parliament and Council, would use a different risk-evaluation method. Vito Buonsante, a lawyer with environmental NGO ClientEarth, said, “The Commission claims that the change in how to manage endocrine disruptors was aimed to increase protection for EU citizens. But it turns out they were increasing satisfaction for trade partners instead. 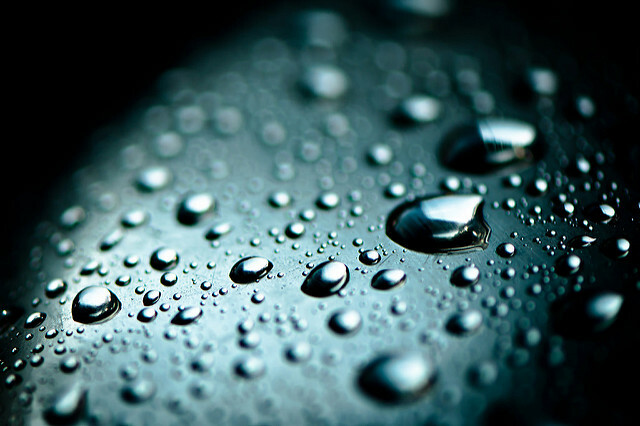 There is fierce debate about how best to evaluate the risk endocrine disruptors pose. In general, the EU prefers the precautionary principle approach to the risk-based method used in the other countries. Under the precautionary approach, which is also known as the hazard approach, substances are evaluated on whether they are likely to cause harm if there is not enough scientific evidence to definitively say they do . 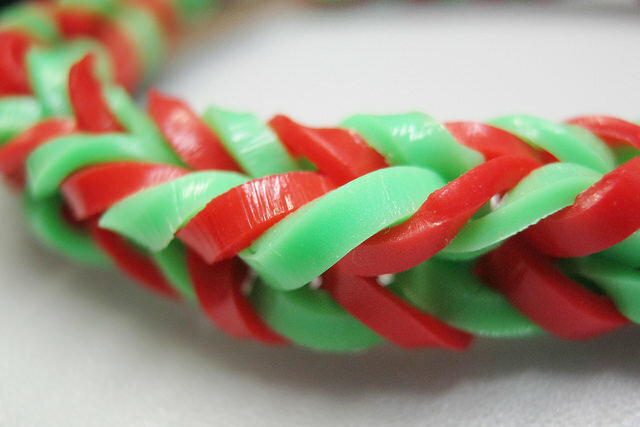 If risk is likely, they can face restrictions, such as a ban on the import of goods exposed to them. The risk-based approach only imposes restrictions if a chemical can be shown by scientific research to cause harm. The precautionary approach affords greater protection but critics claim it is too restrictive. 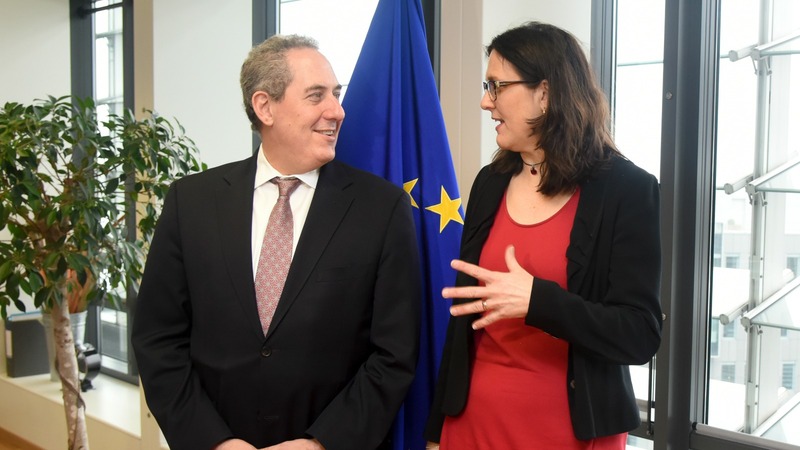 The US said that all the countries present at the meeting had concerns about the EU evaluation criteria for endocrine disruptors, “in particular their impact on import tolerances”. Canada’s ambassador said the EU was “moving away from scientific risk assessment and thus breaching” World Trade Organisation obligations. Commissioner Andriukaitis told the ambassadors that the precautionary method was enshrined in EU law and that the Commission “has no possibility to deviate from this approach”. But Commission officials pointed to two derogations – exceptions – in the legislation, which it had put forward the previous month. 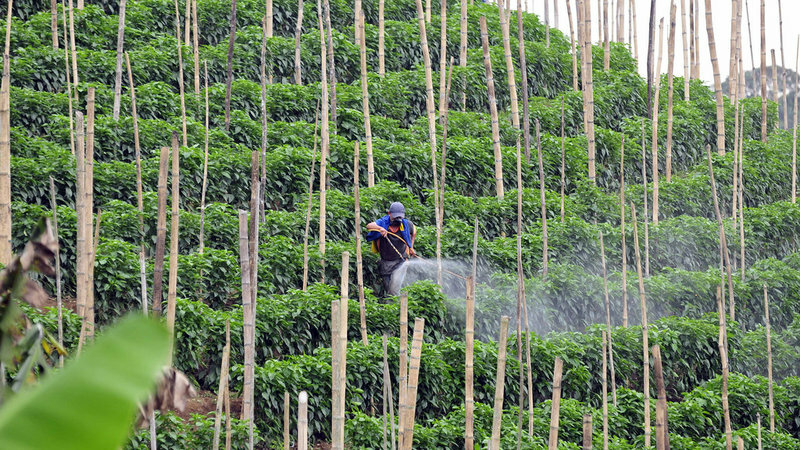 The two draft legal acts which set the criteria to identify endocrine disruptors are under the Biocidal Products Regulation and one draft Commission Regulation under the Plant Protection Products Regulation. 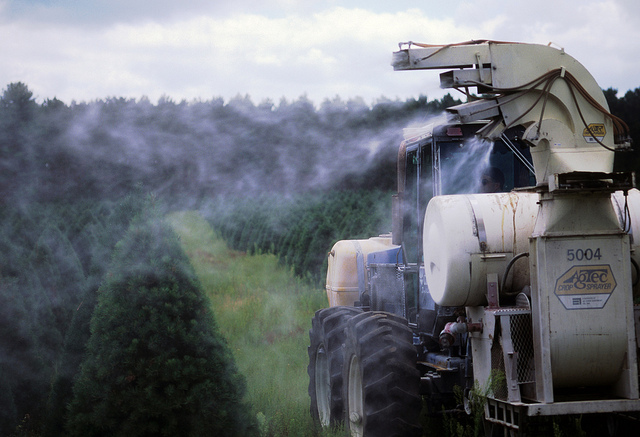 They call for the establishment of MRLs (maximum residual levels) of pesticides in agricultural goods. But the approach used to set the MRL is the risk-based approach favoured by the US and Canada. A Commission official “clarified that [the] proposal foresees possibility to establish MRLs, which should be accepted as an ambitious proposal to address the concerns expressed by the ambassadors”. The different treatment matters because of the free trade deals the EU is hoping to strike. To secure the tariff-free agreement, the EU and a prospective free trade partner can agree to recognise each other’s health and environment standards as equivalent. While this ‘regulatory cooperation’ removes barriers to trade, it has led to accusations from civil society and some politicians that deals such as TTIP would lower European protection standards, which the Commission has repeatedly denied. 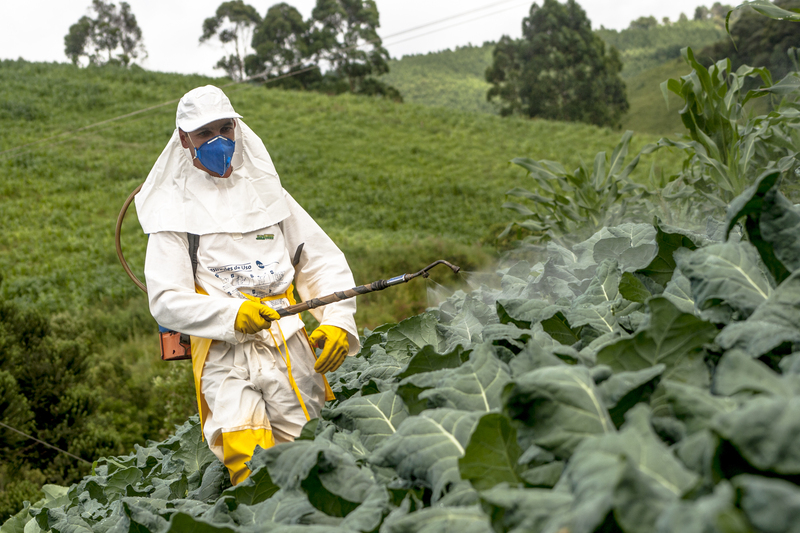 The meeting took place about a month after the Commission presented the long-awaited criteria for identifying substances with endocrine disrupting properties of plant protection products and biocides in June 2016. Once adopted by the European Parliament and Council, the EU regulatory system will be the first worldwide to define scientific criteria for endocrine disruptors in legislation. The Commission told euractiv.com that the precautionary principle was fully maintained in the Biocidal Products Regulation and the Plant Protection Products Regulation. The criteria proposed in June do not change that, a spokesman said. The precautionary principle was the logical approach when there was incomplete information or scientific uncertainty, he said, but its use should be revised when new scientific information becomes available. The changes to the existing derogations took current technical and scientific knowledge into account, the spokesman said. “By applying derogations based on “negligible risk from exposure” instead of “negligible exposure” alone, EU decisions would be based upon more comprehensive scientific information,” the spokesman said. This will ensure highly hazardous substances can not be approved under the derogation even if the exposure is negligible, he added. This method is already included in the Biocidal Products Regulation, which was adopted in 2012. “EU scientific bodies, including the European Food Safety Authority, concluded in 2013 that endocrine disruptors may be subject to risk assessment, thus confirming that this derogation is possible to apply,” the spokesman said. Giovanni La Via, the chair of the European Parliament’s Environment Committee, wrote to Andriukaitis in September after taking advice from Parliament lawyers. He said the Commission had overstretched its powers in drafting the legal acts, which Andriukaitis disagreed with. Talks on a vast free-trade deal between the EU and US are likely to be "frozen" for years after the stunning election victory of Donald Trump, the EU said on Friday (11 November).